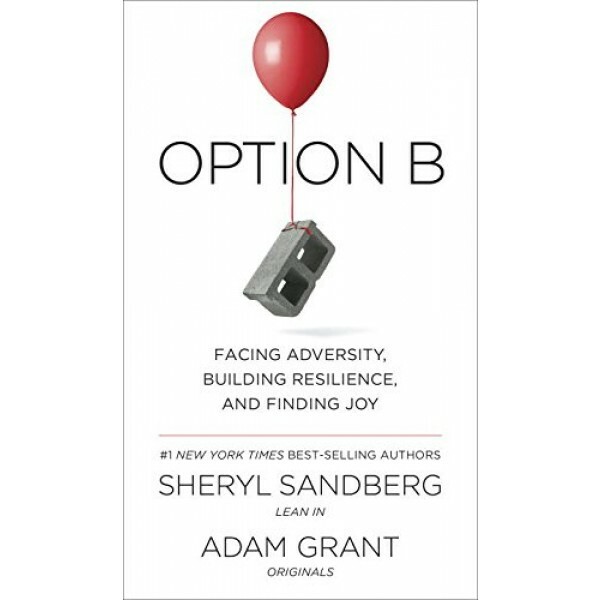 Option B combines Sheryl's personal insights with Adam's eye-opening research on finding strength in the face of adversity. Beginning with the gut-wrenching moment when she finds her husband, Dave Goldberg, collapsed on a gym floor, Sheryl opens up her heart — and her journal — to describe the acute grief and isolation she felt in the wake of his death. 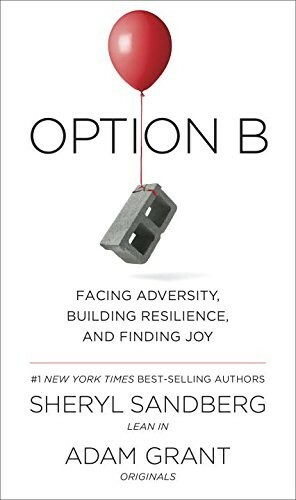 But Option B goes beyond Sheryl's loss to explore how a broad range of people have overcome hardships including illness, job loss, sexual assault, natural disasters, and the violence of war. Their stories reveal the capacity of the human spirit to persevere... and to rediscover joy. Option B illuminates how to help others in crisis, develop compassion for ourselves, raise strong children, and create resilient families, communities, and workplaces. Sheryl Sandberg, Adam M. Grant Ph.D.